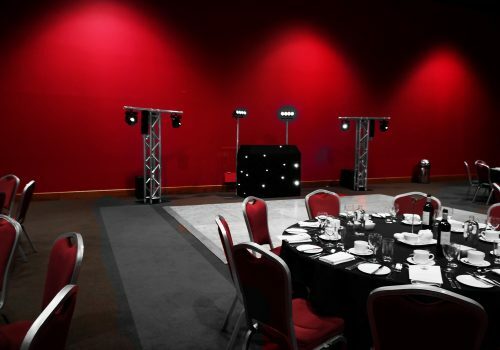 With a wealth of experience in providing Corporate Event DJ services, Subsounds Discos will ensure only the best experience to ensure your event ends on a high ! 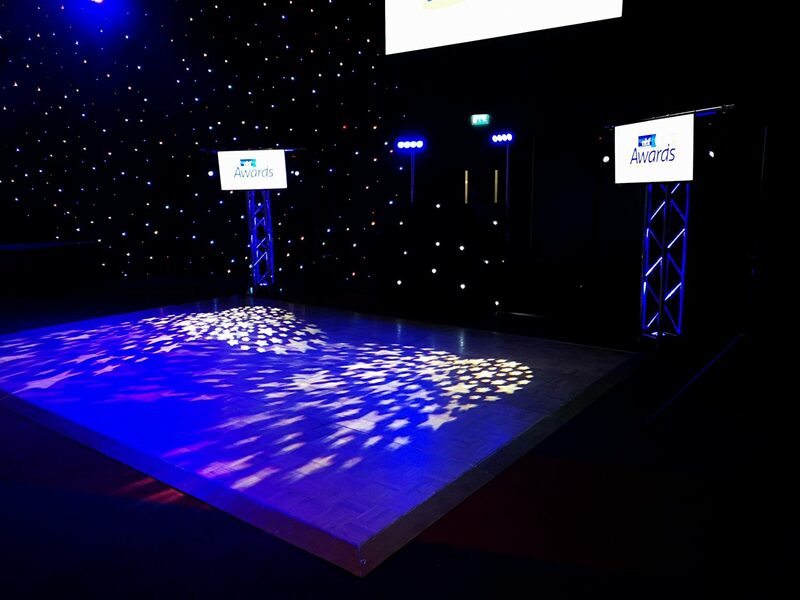 Subsounds Discos are proud to provide Corporate Event DJ Services for Awards Galas, Company Presentations, and Annual Conference events – working seamlessly with yourselves as the Client and the Management staff at your event venue. 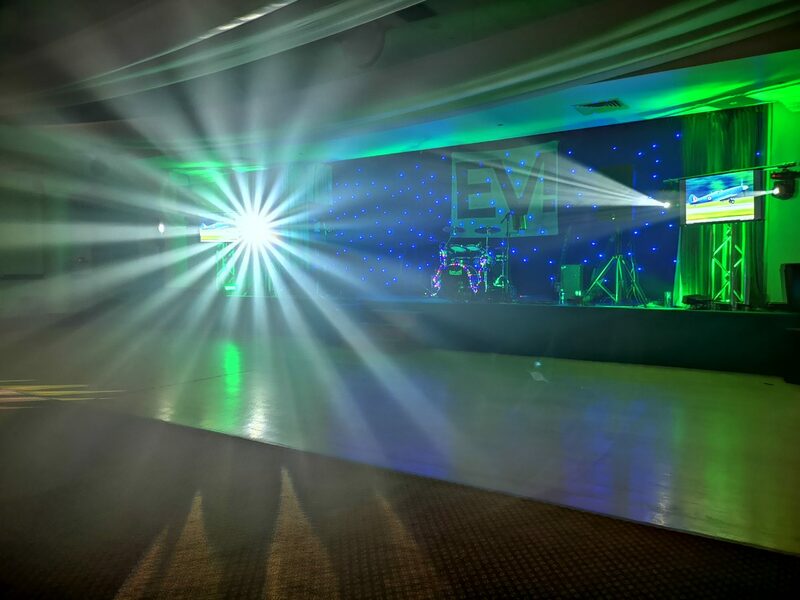 With experience with working with numerous bands, after-dinner speakers, we combine our expertise to provide you with the perfect “end-of-evening” experience. 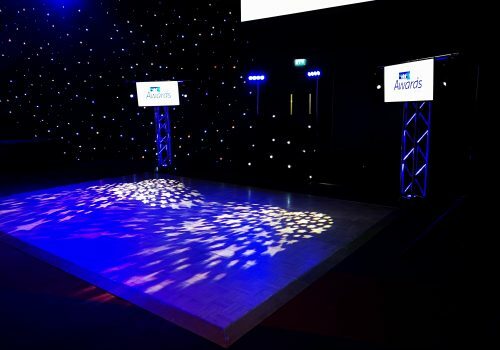 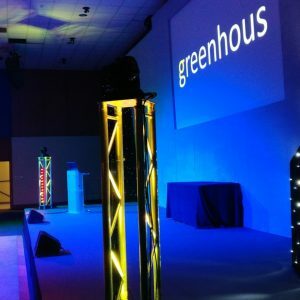 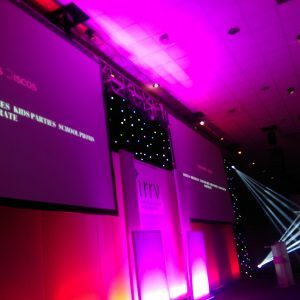 Subsounds Discos will compliment your event decor, with a computerised and colour coded lighting and effects. 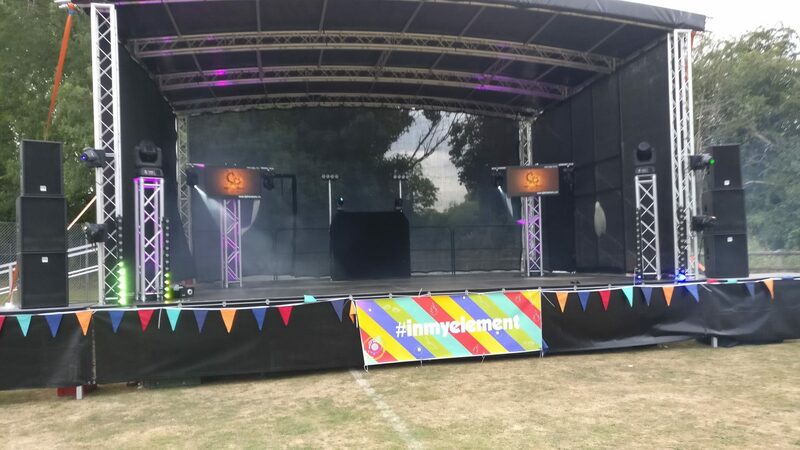 Subsounds discos are also able to plug into existing event PA equipment if appropriate, and liaise with the Technical Event staff accordingly. 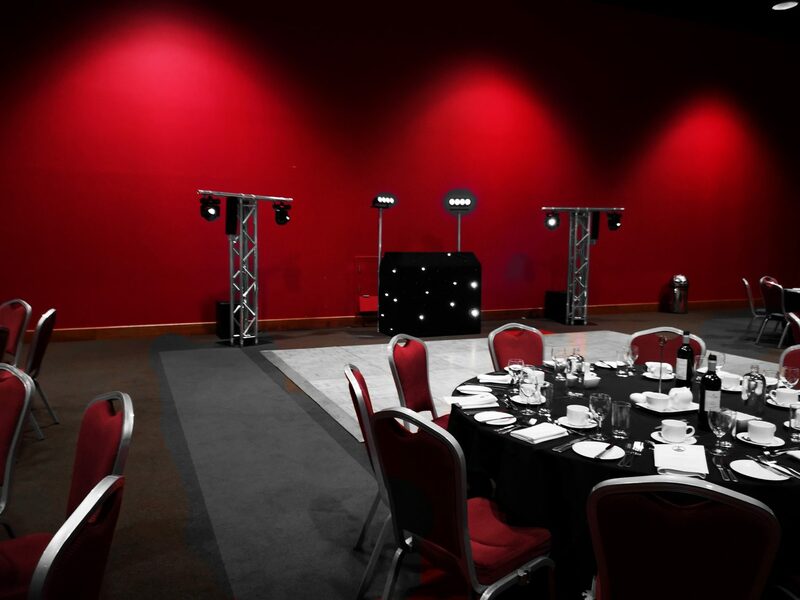 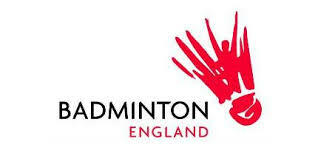 Subsounds Discos have the ability to effortlessly work in all types of venues. 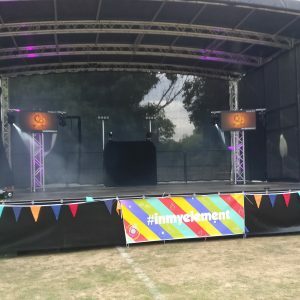 With over 10 years experience in providing Corporate event services, Subsounds Discos are able to cater for indoor and outdoor events, and provide adequate audio and lighting equipment to suit. 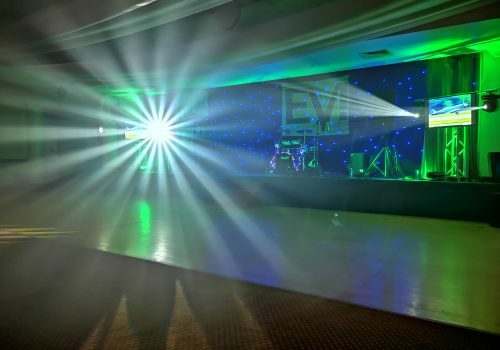 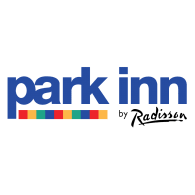 With the ability to cater from 30 to 1500 guests, you will have the confidence that you’ll be in good hands ! 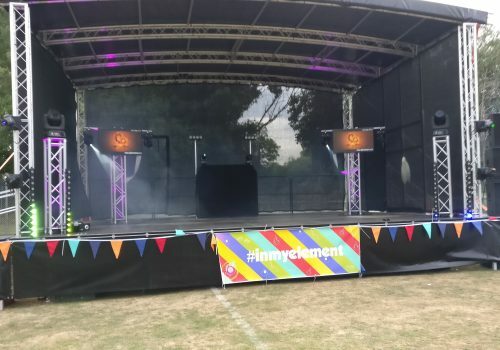 Subsounds Discos pride themselves in providing premium Corporate Event DJ services for many blue-chip clients across Staffordshire & the West Midlands.